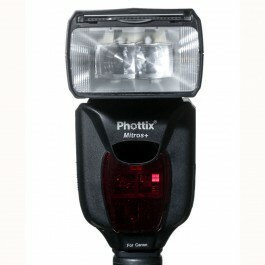 I had done a review of the Phottix Mitros a while back but did not post it. The Mitros is an excellent flash unit and in my review I had indicated that it should have been provided with a built in Odin radio wireless triggering system. Phottix has released a new version of the Mitros called the Mitros+ that has the Odin system built in.